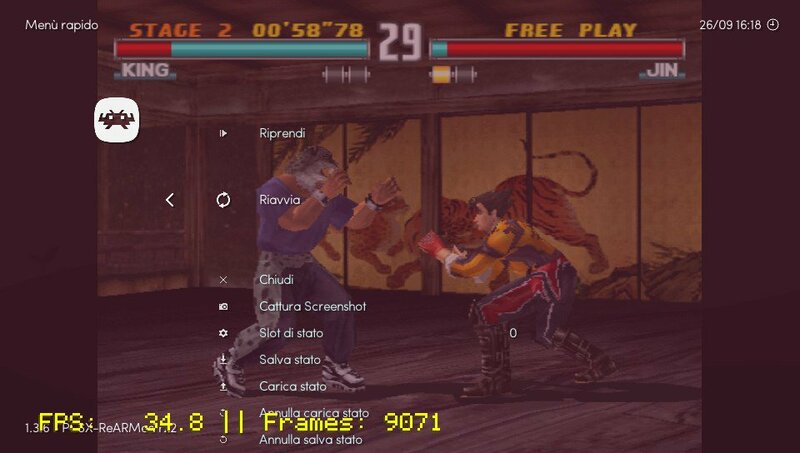 PCSX ReARMed is a Playstation one emulator with enhanced support for ARM devices. Thanks to libretro team one of that supported devices is now Playstation Vita / PSTV. Here you can download standalone core, but you should try also nighlies from libretro buildbot. Buildbot is updated daily so will have freshest version included. Use this link to get latest nightly build that also including PCSX ReARMed core.